Food & Drug Administration (FDA) team in Mumbai raided Snapdeal’s Mumbai premises at Goregaon for allegedly selling illegal and restricted drugs which are meant to be sold only via prescription. FDA had received complaints where it was claimed that Snapdeal is selling drugs such as Ascoril cough syrup and Vigora tablets on their website. Both of these products as well as other medicines which were earlier available on Snapdeal have now been removed. Check out the error message, which clearly shows that it was available on Snapdeal earlier! As per officials, pharmacists from Raigad district discovered that without any medical supervision and consultancy, they were able to order these banned drugs from Snapdeal which were delivered at their home next day. They took the delivered drugs, and approached FDA to stop Snapdeal from selling them. As of now, FDA has sealed their Goregaon premises, and raids at their Bhiwandi premises is being carried on. All challans, invoices and payment details pertaining to the sale of these drugs are being sought, and investigated. Additionally, Snapdeal has been sent a notice to furnish all details of distributors, agents and retailers from where these products were being sourced. Snapdeal can counter that they are only a marketplace, where sellers can list their products. 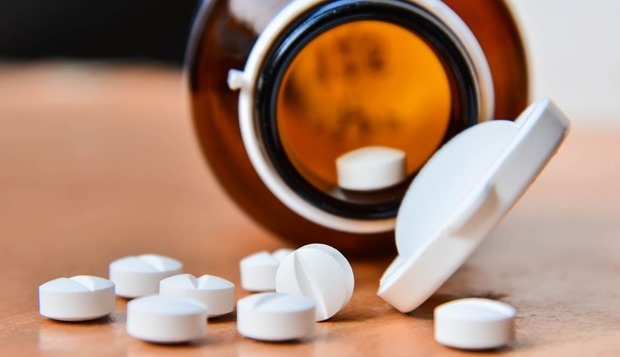 But it is being speculated that now, FDA can impose a monitoring mechanism at online market places to ensure that banned and restricted drugs are not being sold. As per FDA, Drugs and Cosmetics Act, 1940 states that only licensed pharmacists can sell these scheduled drugs, that too after proper prescription from an authorized medical practitioner. Sale of these restricted drugs online is extremely dangerous as self-medication does more harm than good. Last year, Flipkart had started selling Sexual Wellness products on their portal, which is still active and running. Although earlier this year, Telangana Govt. banned sale of sexual wellness products in their state by ecommerce portals. We tried searching for “Ascoril cough syrup online” on Flipkart and Amazon, but couldn’t locate any. Although there are myriad such portals where these scheduled drugs can be ordered and procured without any hassle. Will FDA raid all these websites and portals to stop the sale or it was just Snapdeal because it’s India’s one of the biggest online market places? "Snapdeal Premises Raided By FDA For Selling Illegal & Restricted Drugs", 5 out of 5 based on 1 ratings.